If you want to keep your oven in a great condition and you live in Greenwich one of the things that you could to is call our cleaners for an oven cleaning session. Cleaning your oven has been proven to be an effective way to prolong the lifespan of your oven and could be taken as an investment. 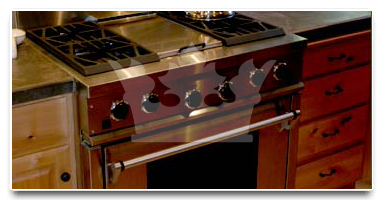 Royal Cleaning specializes in a few services one of which is oven cleaning and we have equipment that enables us to provide all of our clients in Greenwich with outstanding quality of the service. One call at 020 8050 2865 and you could have the cleaning session sorted out and booked. Our call centre operators will ask you a couple of questions in order to determine the type of your oven and to be able to give you the price for the job. 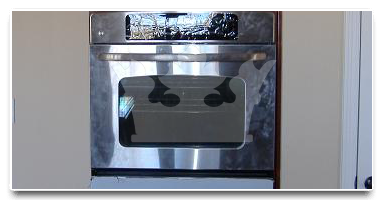 My wife had been complaining of how useless our oven was because it hasn't been cleaned for such a long time and she was even unable to do it herself. I knew that there was only one way to fix this and that was calling a professional oven cleaning specialist, with good equipment. In my case this was Royal Cleaning London. A great organisation with awesome staff, that could help you out with such things. Hello, I am really pleased with the results from the oven cleaning. I would like to thank Yavor and the other guy from his team that I don't recall the name of. They did things that I thought would require hours in a matter of minutes. I have already recommended you to a few friends of mine and they'll probably call you too as the holidays are coming.